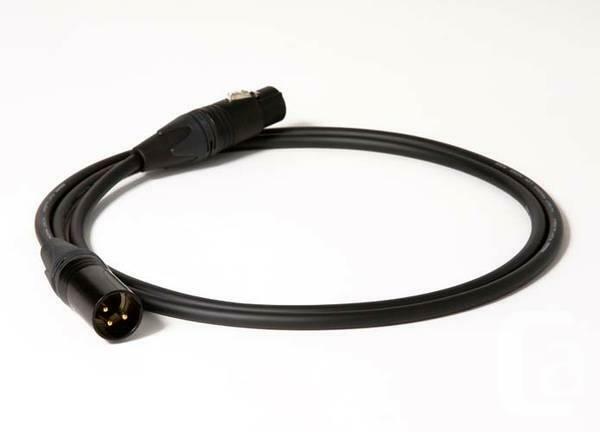 We build and offer pro audio cable televisions consisting of Snakes, Speaker, XLR, Guitar, Midi, RCA, Db25, and also way more. We have the biggest selection in the country! Check-out our website for pricing SLYGOOSECABLES.COM. Usage promo code CRAIGSGOOSE to obtain 10 % off your very first order!